***This freebie is available again! *** Orgain Organic Protein Powder provides 21g of smooth and delicious, plant-based protein to help you gain strength, gain energy, and gain better health. Each serving is a healthy and delicious energy boost to help you manage your weight, power through your workout or a busy day. Try it today with a free sample. 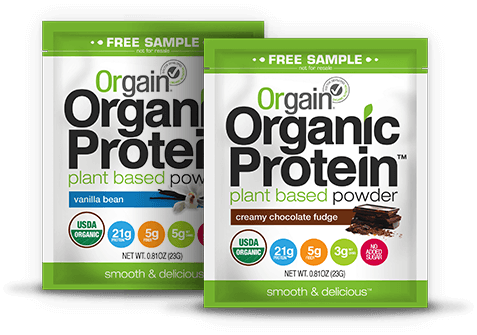 Get A FREE Orgain Organic Plant Based Protein Powder! was posted on November 7, 2018. FreebieSelect doesn’t claim to own or represent any of the trade names, products or trademarks associated with any of the freebies posted! Sign up to our email newsletter to get all the freebies!